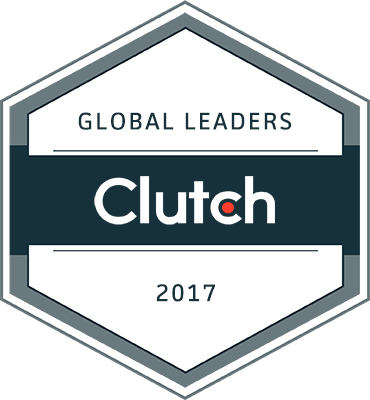 Clutch is a Washington, DC-based research firm that identifies top service providers and solutions firms that deliver results for their clients. The Clutch methodology is an innovative research process melding the best of traditional B2B research and newer consumer review services. Experience Dynamics enjoys a 4.9 star rating on Clutch, based on reviews left from previous clients and projects. Experience Dynamics focuses on crafting better user experiences throughout each interaction between an organization and its users. Their user experience practice is built on years of experience, real-world research and a deep understanding of the user needs. Experience Dynamics also offers a wide variety of training with a focus on helping technology leaders develop a deeper understanding of all aspects of user experience including accessibility, design, mobile and more.